Many of us live away from our families, whether permanently or just for work or school. Families are scattered all over the country and rarely get the chance to spend time in one room. Birthdays and special occasions are celebrated on Skype, with actual real-life contact at a minimum. For many, Christmas is the only time in the year where they get the chance to spend a significant period relaxing with their families. This can put a lot of pressure on that journey home. Winter driving is always tough. But, with busier roads, a car full of presents and a time frame to stick to, it can be even worse. Christmas eve often sees people have accidents, get stranded after a breakdown, or spending hours sat still in busy traffic. 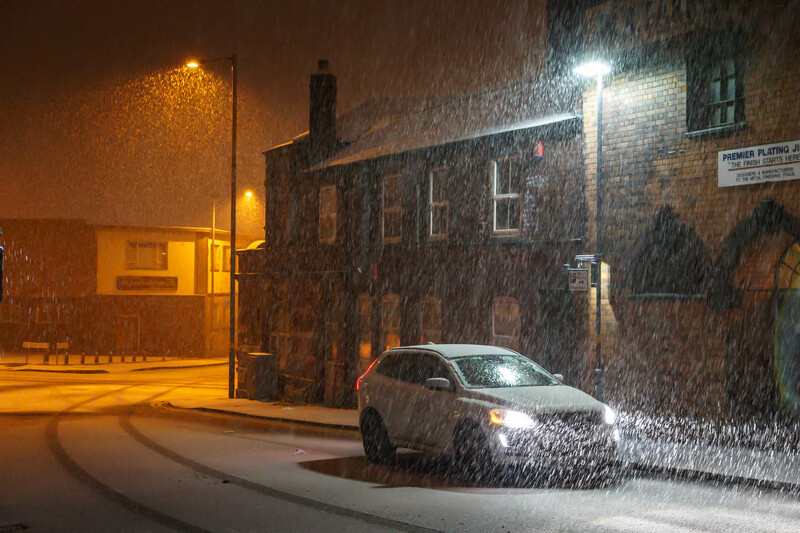 With just a week to go before you have to make your journey, let’s take a look at some ways to keep you safe and guarantee you arrive home before Santa. Whether you are travelling in your own car or you’ve decided to go for an Aston martin rental to arrive home in style, check the car. Check the oil, brake fluid and coolant levels. Test the brakes, tyres and lights. Take a look at all of the dashboard lights and if you’ve got any doubts, head to a garage before travelling. 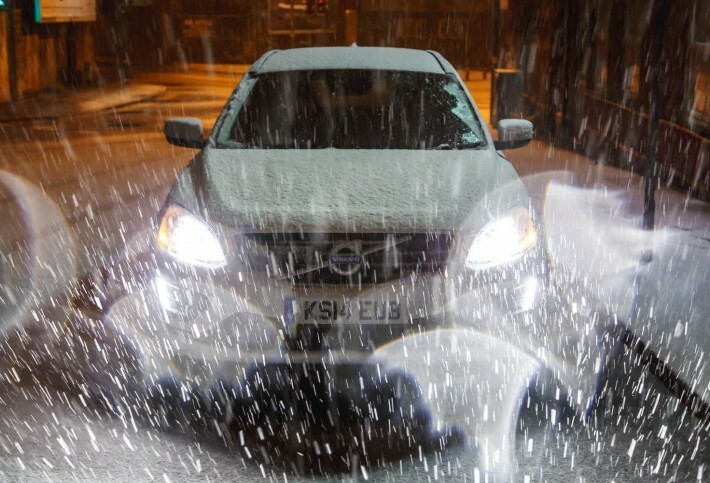 If there is snow forecast, you may also want to consider adding chains to your tyres to make the drive easier. Check the weather now to get an idea of the conditions you could be facing. But keep checking as the date approaches and don’t rely on it 100%. It’s good to have an idea of what might be coming but prepare for the worst anyway. Even if you’ve made the journey 100 times before, sit down and take a good look at the map. Take a look online for any changes you may need to make due to roadworks, and plan in a few alternative routes in case of traffic, accidents or harsh conditions, as well as some stops along the way. If you plan to use a satellite navigation system, it’s still important to check as they’re not always completely up to date. Does your car insurance include breakdown cover, or do you have another policy for this? The last thing you want is to be trapped in the middle of nowhere waiting to get picked up on Christmas eve. So, make sure you are covered for breakdown pick up and check the terms of the policy. Hopefully, you’ll be fine. But, it’s always a good idea to have some emergency supplies in the car when making a long journey in the winter. Pack some warm clothes, waterproofs, a blanket, some water and a few snacks. Enough to get you through a night in the car. If possible, leave early in the day so that you’ve got lots of time to make your journey. If you are working until late, or can’t leave for another reason, accept that you are going to be late, ask your family to leave you a key so they can go to bed, and don’t rush. As we’ve already said, driving is harder in winter. You could have a lot less grip than usual, and it’s not always easy to spot ice until you are on it. Drive slowly, taking particular care when you brake or accelerate and slow right down around corners. Yes, you need to be careful, and safety should be your number one priority. But, that doesn’t mean that you can’t also enjoy the drive. It’s Christmas after all. Prepare a playlist of all of your Christmas favourites to get you in the mood. Include some upbeat tracks to put a smile on your face and keep you going even when it’s getting late, and you’re tired. Christmas is a tiring time. If you’ve been working flat out and busy preparing gifts to take home, it’s only natural that you’ll be exhausted. Even if the journey is relatively short and you’ll only be in the car for an hour or two, you may find yourself getting tired before the end. Falling asleep at the wheel is a very real and very dangerous problem. As soon as you start to feel tired, open your window, have a snack and head for the nearest stop. Go for a walk and get a coffee before you set off again. However you are getting home, make sure you take the time to do it safely.